There is arguably nothing better than the aroma of freshly baked bread circulating throughout your home on a Sunday afternoon. Each and every Sunday, my family attempts to create a variety of acceptable bakery-style loaves of bread. We brush our dough with water. Then, spray a significant amount of water directly into the oven, or pouring hot water into a pre-heated pan. After, we place it at the bottom of our oven. All of these techniques, while messy and inconvenient, improve the quality of our baking. 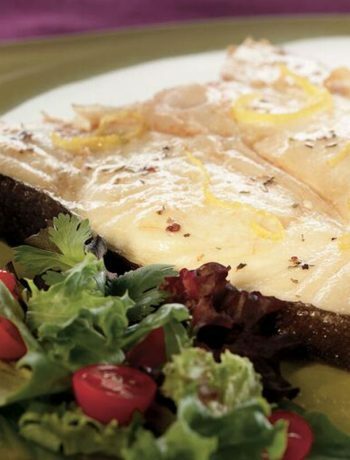 They create steam in our traditional convection oven. Do not be fooled by the heading; using a spray bottle is no easy task. First, lightly brush room temperature water, about two tablespoons, around the exterior of the dough and place it in the oven. Before closing the oven door, spray a significant amount of water directly into the oven to increase the chance of a steam oven effect. After 5-10 minutes into the bread’s cooking cycle, we recommend you open the oven and saturate it again by spraying the water directly into your oven. Since your oven is not consistently releasing steam, it is important to spray significant amounts of water into the oven at a time to mock the effects a superheated steam oven has. Remember to work quickly, as the oven is releasing more and more heat the longer it is open. A somewhat messy, but effective way to create steam in a traditional convection oven is by utilizing a glass or metal baking pan . Start off by heating a pot of water on your stove top for 5-7 minutes or until the water is boiling. 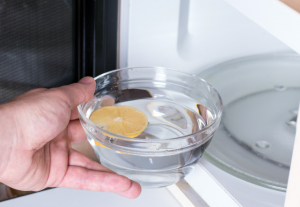 Once your water is boiling and you can see bubbles, pour the hot water into a pre-heated pan and place it at the bottom of your pre-heated oven. 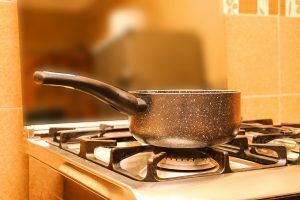 Be careful not to scorch your skin while transferring the water from your pot to your pan. Finally, place your dough in the oven for the recipes allotted time. This technique is somewhat unpredictable, but with enough water, should have a positive effect on the outside layer of your bread. 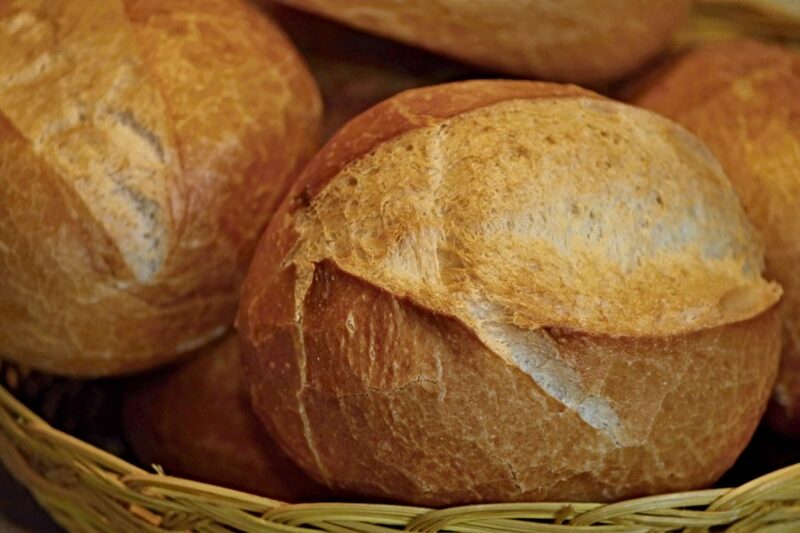 Whether you are making dinner rolls, a baguette, or a brioche, baking bread in a steam oven gives you a moist crumb and a crisp crust. 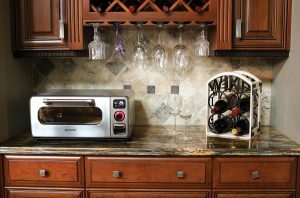 The new Sharp Superheated Steam Countertop Oven combines superheated steam and conventional, radiant heat in all cooking modes ensuring that your baked goods are crispy and browned on the outside, yet moist and delicious on the inside. This product is both easy to store and clean. Baking with steam can be hotter, promote healthy living, and revolutionize the way you cook. Additionally, hassle-free baking with steam is possible with the Sharp Superheated Steam+ Oven which has the ability to combine superheated steam to 485°F with conventional electric heating. 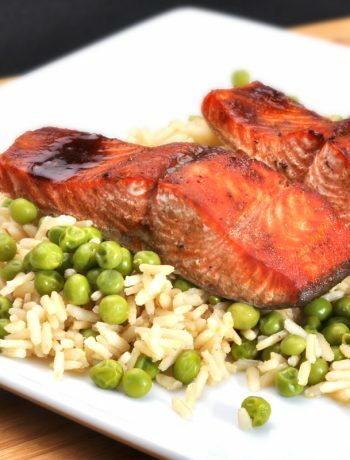 There are countless benefits to purchasing a superheated steam oven as opposed to the techniques listed above including an easy cleanup with amazing results for your favorite recipes!